黑火子 ~Kurohiko: WIP: Eh? You Didn’t Forget..? No, no, I didn’t! 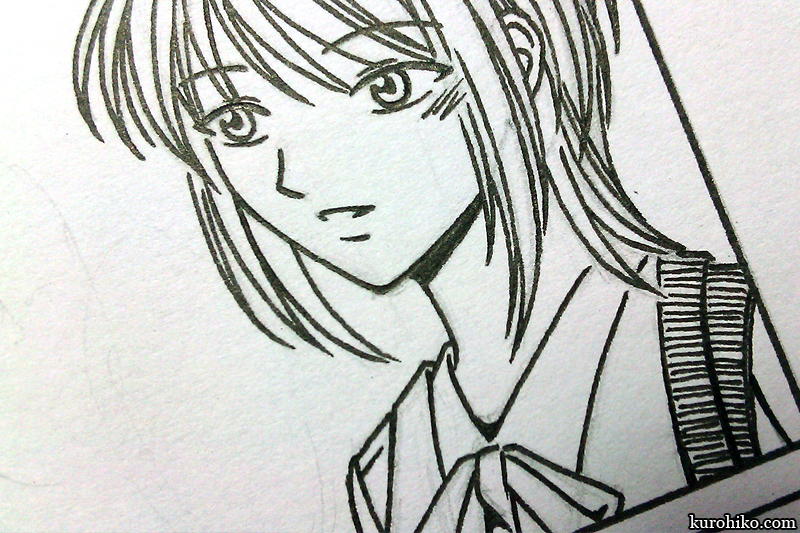 (*≧m≦*) And this inked, sneak peek panel for Crystal Shadows proves it! I’m a little side-tracked, sure, but I’m still planning to release the next installment of Crystal Shadows in the Summer Komikon this 13th of April 2013!